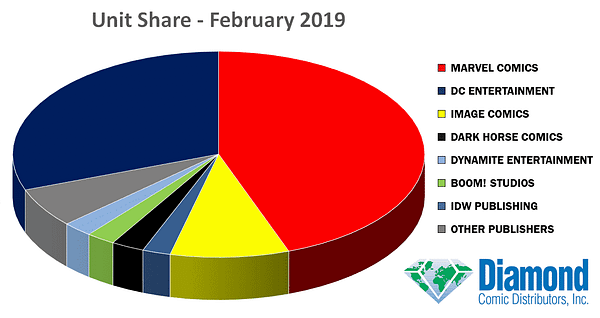 Marvel Comics was February’s top publisher, leading in dollar share (40.20%) and unit share (44.48%) while DC was second, with a dollar share of 28.69% and unit share of 30.64%. 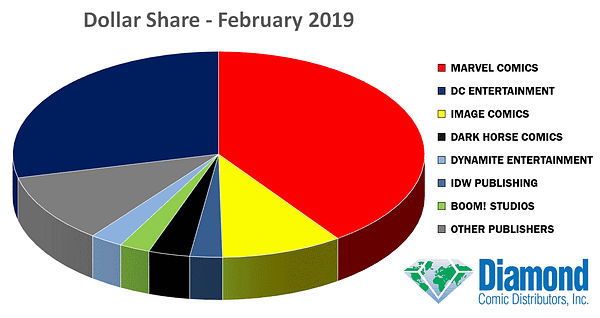 This compares to January where Marvel had dollar share (39.24%) and unit share (41.29%) with DC Comics on dollar share of (29.70%) and unit share (33.39%). Which means that Marvel Comics has upped their marketshare lead, while DC Comics has put it on, increases the gap from twelve points to ten points dollar share or fourteen points to eight points unit share. That revereses the trend of DC closing the gap each month for the last few months, but Marvel staying comfortably ahead. Image Comics also puts on marketshare, getting closer to their more usual ten point share, and Dynamite Entertainment has jumped Boom and IDW to fifth place behind Dark Horse. Also, while revenue was down month on month, that compares a four day month to a five day month. Overall, tear on year, comics are making more money in 20, almost 5% – but selling fewer copies, down by 1.6%. The Batman Who Laughs #3 was the most-ordered comic book of February 2019, followed by two more Batman, the big revelations in Venom #11 and Heroes In Crisis, but the higher priced Uncanny X-Men Annual jumped everything but the Laughing Batman in terms of dollar revenue. 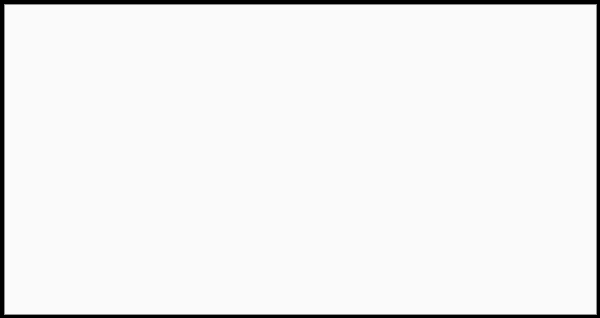 Among the premier publishers, Image Comics’ The Walking Dead #188 ranked #28, BOOM! Studios’ Buffy the Vampire Slayer #2 ranked #71, Dynamite Entertainment’s Red Sonja #1 ranked #98, Dark Horse Comics’ William Gibson’s Alien 3 #4 ranked #133, and IDW Publishing’s Sonic the Hedgehog #13 ranked #144.